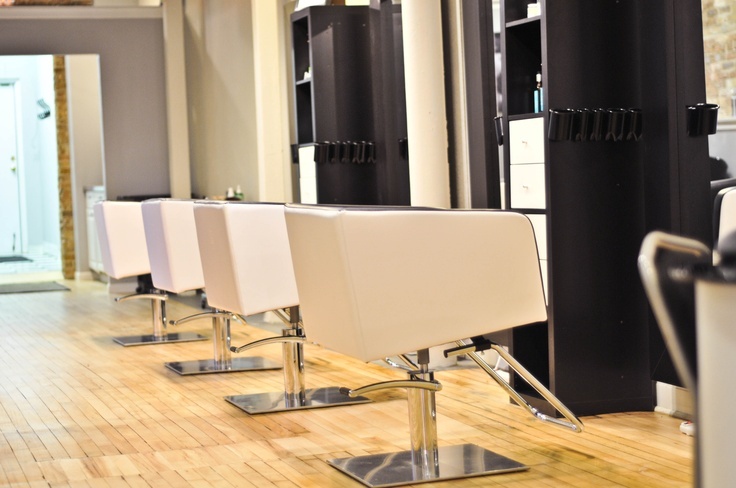 Bevel Salon and Blow Dry Bar is a full service hair and nail salon that strives to put each and every guest first. We opened our doors in March of 2013 in beautiful downtown Wauconda. Our mission is to give you an experience that makes you leave feeling great about yourself. Give us a call to make an appointment and experience the Bevel difference!